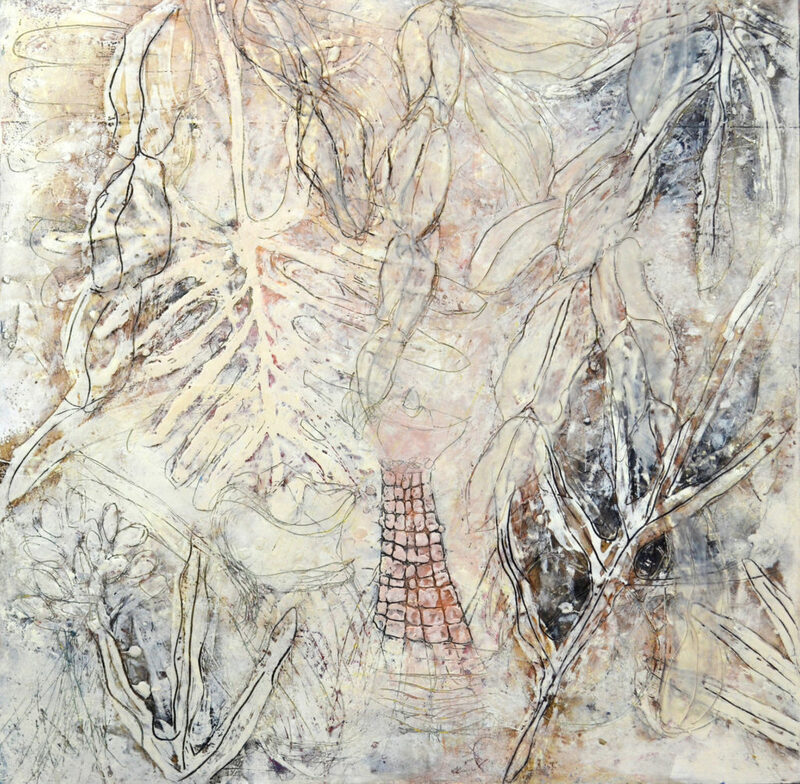 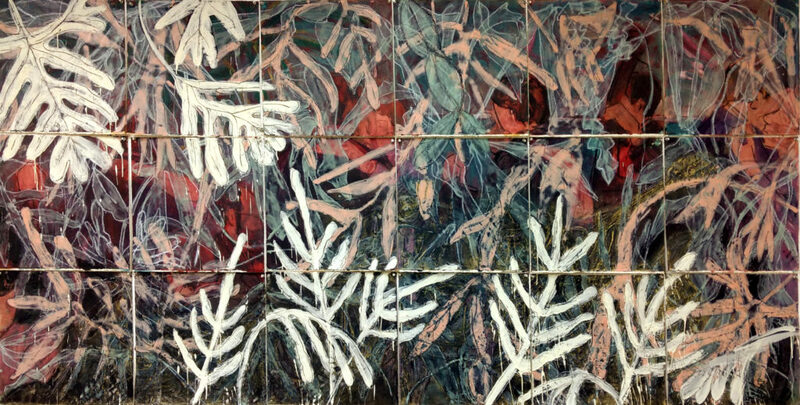 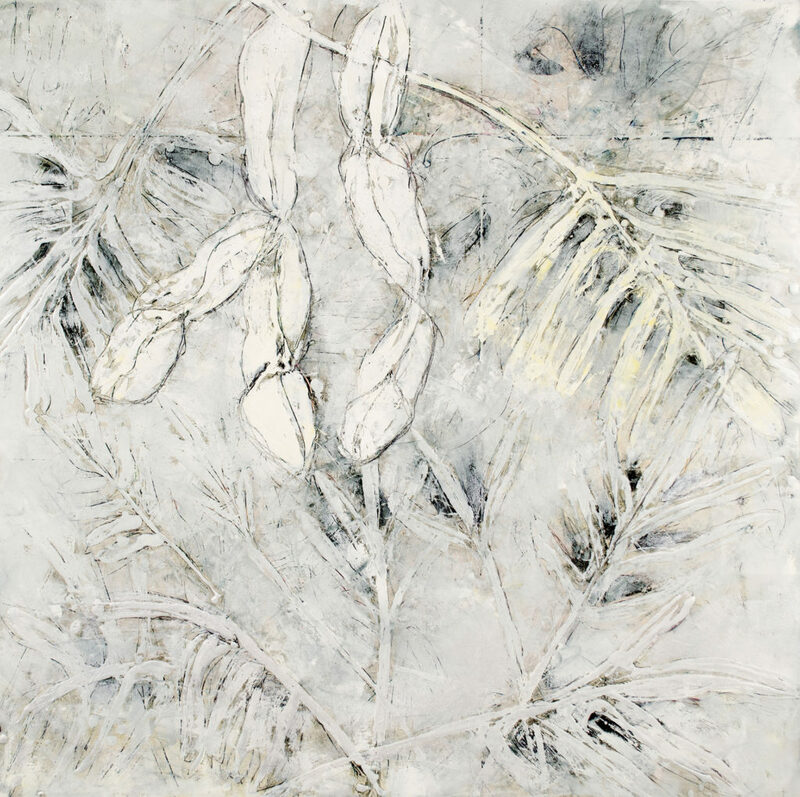 Debra Claffey is a visual artist who uses encaustic, oil, and mixed media in her work. 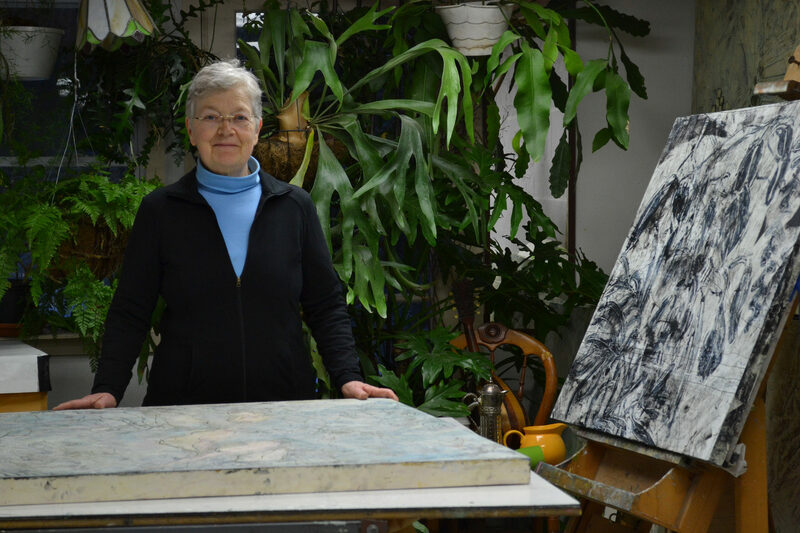 She holds a BFA in Painting from the School of the Museum of Fine Arts in Boston and Tufts University and an Associate's Degree in Horticultural Technology from the University of New Hampshire. 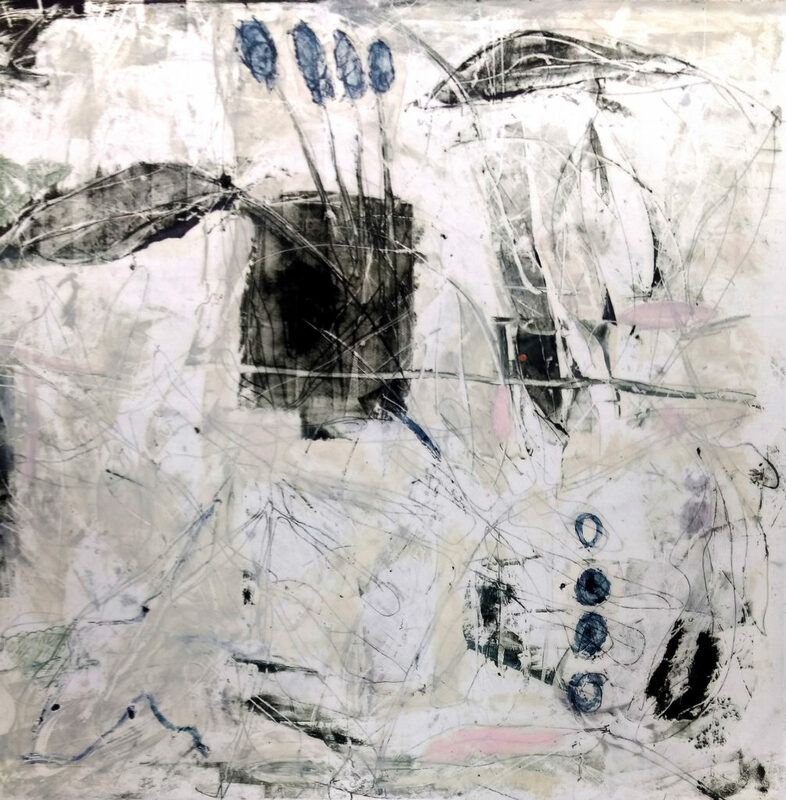 In 2011, she received an Artist Entrepreneurial Grant from the New Hampshire State Council on the Arts and the National Endowment for the Arts. 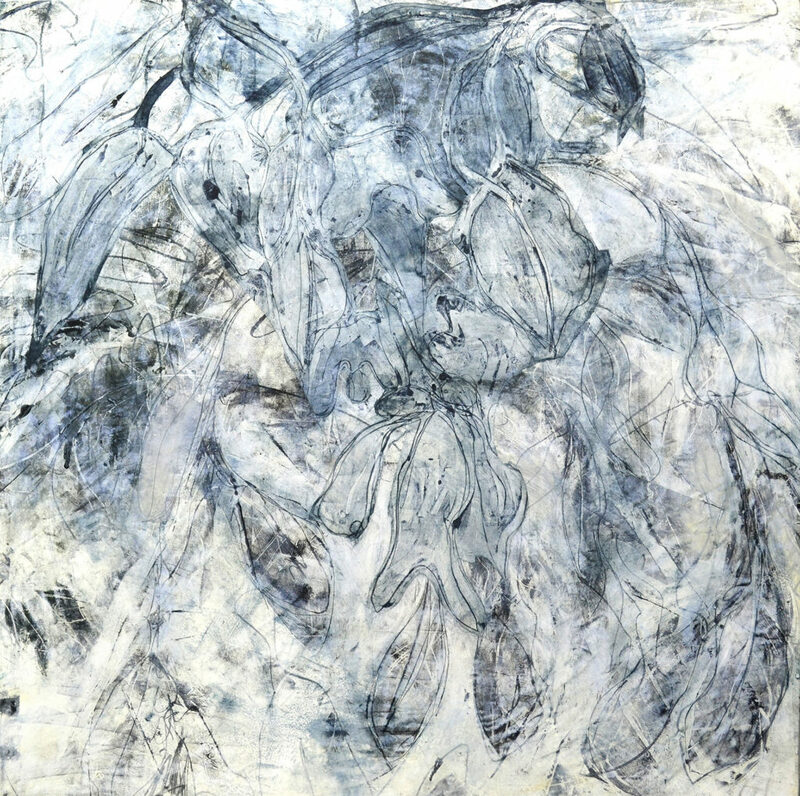 Claffey’s work has won several awards, including the Second Place Award at the Monotype Guild of New England’s Fifth National Monotype Exhibition in May 2018.